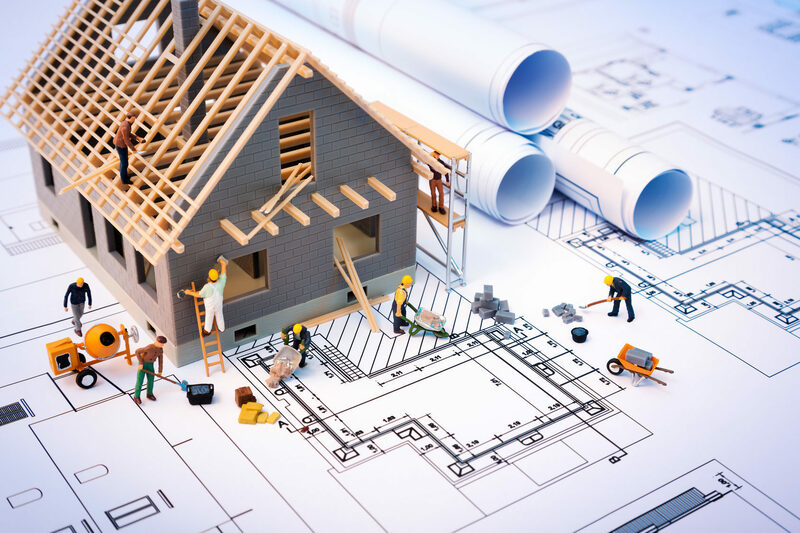 The Building Inspection Division works with architects and contractors on construction of new buildings, additions/alterations to existing buildings and general questions on building code related items. In addition, building inspectors work with homeowners in making home improvements like new construction of fences, decks, driveway expansions, and other items. an addition or change to the exterior or interior of your house or building. any type of electrical, heating or plumbing work. Applicable permits, permit fees, forms and additional information can be found by clicking here! The following list of common building activities can be used as a guide. If you have any questions, contact a building inspector. Village Code and State Statute require permits. If you don't obtain one when required, the Village may charge you a double permit fee and require all work to stop at the site until you obtain the proper permits. In addition, the Village can fine you for the violation for every day that the work is not in compliance. Lastly, any work that has been done without a permit and has been covered up may need to be uncovered for proper inspection. Apply for a permit via e-mail to a building inspector or in person at the Village Offices located at 2828 Allouez Avenue, between the hours of 7:30 AM and 4:30 PM, Monday through Friday. Submit Plans - Plans are needed for most projects other than repairs or replacements. Wait for staff to review your plans - small additions, remodeling or garages can most times be reviewed at the counter if adequate, detailed, and complete plans are prepared. Staff will need additional time to review other projects, especially new construction. Sometimes you will need subcontractor permits for electrical, plumbing, or heating permits. These permits must be obtained prior to subcontractor starting their work. Plan Review usually takes 5 working days. Pay fee and receive your permit. Do the work stated on the permit. Uniform Dwelling Code (UDC) Permits are valid for two (2) years, all other Village issued permits are valid for one (1) year. Call for inspections as needed (at least 48 hours in advance). The inspections you may need are listed below. The Village Building Inspectors inspect many sites through out the day. It is important to call or contact the Building Inspectors to schedule the inspection you need in advance. If you do not schedule the inspection in advance, it may be 48 hours before the Building Inspector can inspect your site (coordinate your work schedule accordingly). If you are taking over a new tenant space, a certificate of occupancy will be required. For new buildings, the Village of Bellevue requires an Occupancy Permit prior to you or a tenant occupying the building.